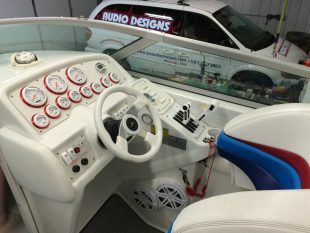 Being so close to the Mississippi, it’s easy to go out and enjoy the water and the great sandbars the Mississippi has to offer. 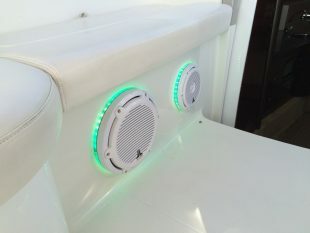 It’s even better with some good tunes! 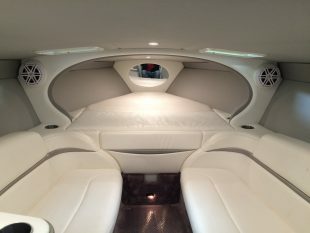 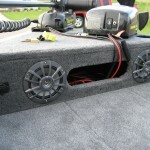 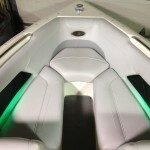 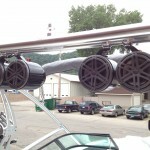 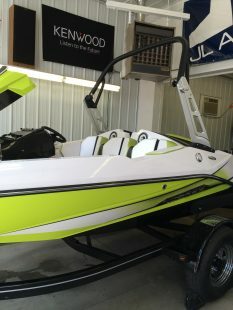 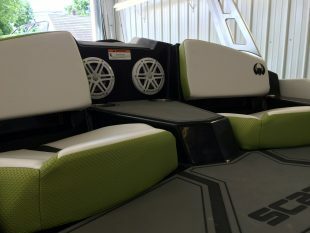 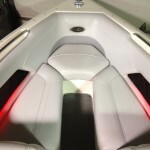 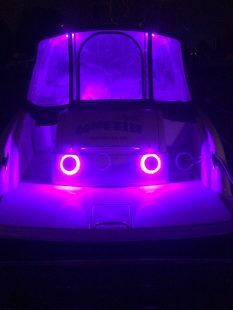 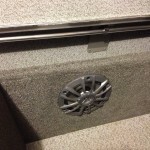 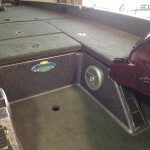 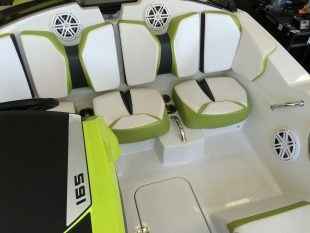 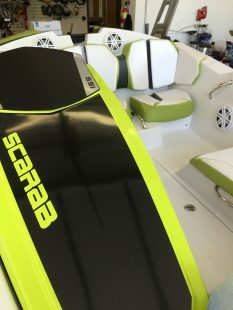 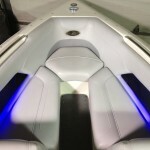 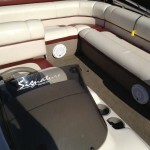 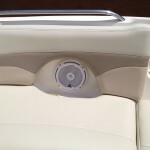 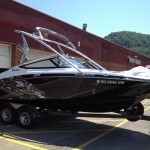 Audio Designs can install marine audio systems in anything that floats! 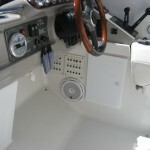 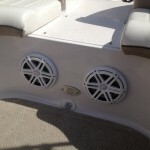 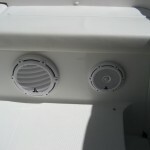 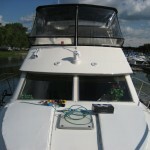 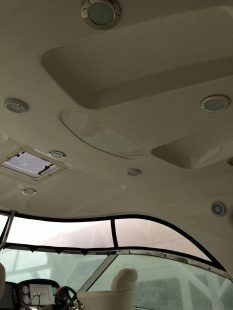 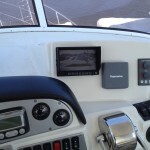 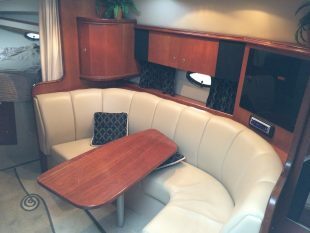 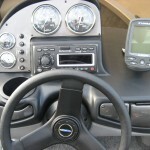 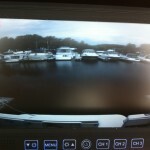 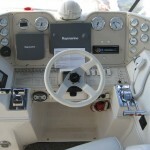 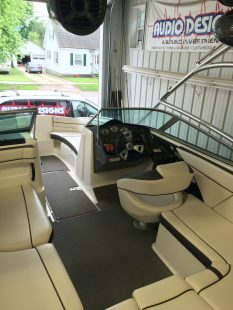 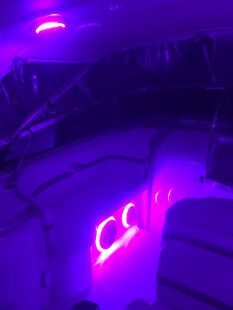 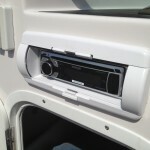 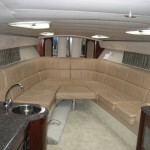 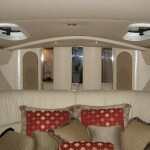 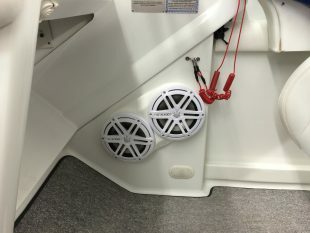 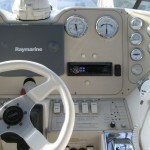 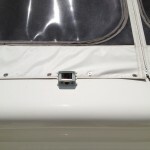 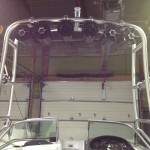 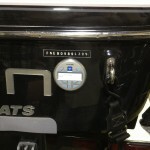 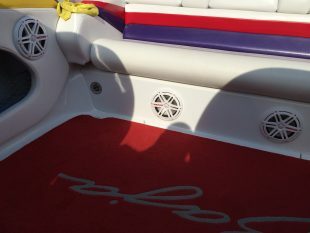 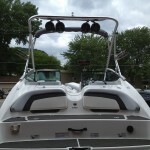 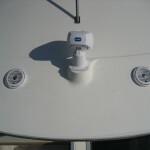 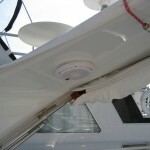 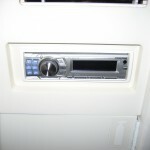 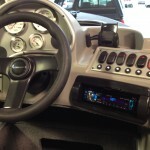 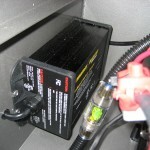 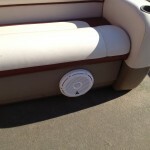 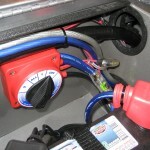 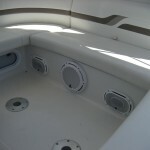 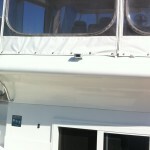 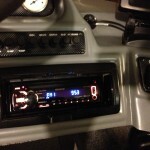 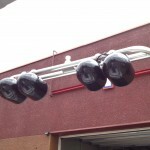 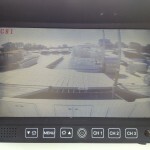 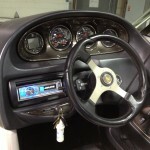 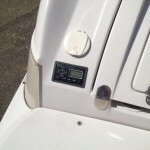 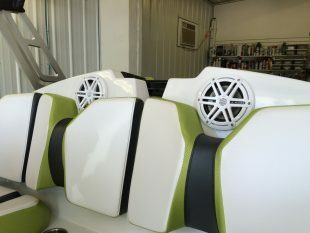 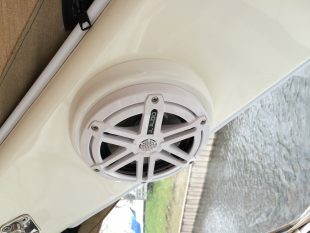 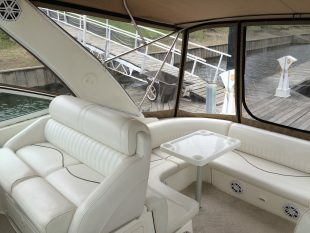 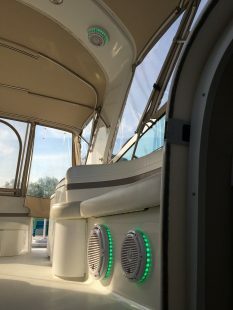 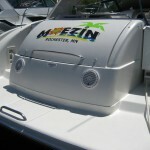 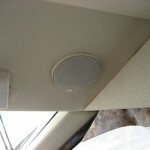 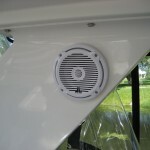 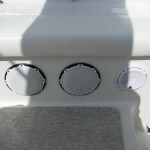 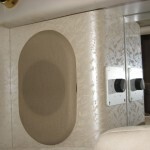 Here are a few pictures of some marine audio systems we have installed. 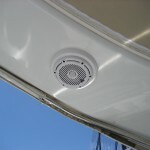 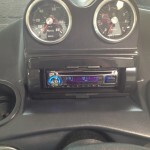 Audio Designs offers on site installation contact us today with any questions.